Silverline HA34 Ball Pein Hammer Fibre Shaft Features Polished head. Fibre shaft. 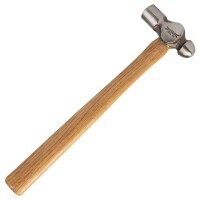 ..
Silverline Ball Pein Hardwood Hammer Features Forged steel head. 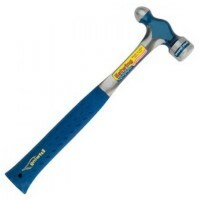 The head and handl..
Silverline HA35 Ball Pein Hammer Fibre Shaft Features Polished head, fibre shaft, rubber ..
Polished head. 8oz. Weight 227g (1/2Ib). Unique treble injected TPR ergonom..
Polished head. 32oz. 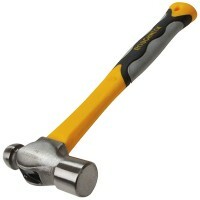 Weight 907 (2Ib). Unique treble injected TPR ergonomic..
Polished head. 16oz. Weight 454g (1Ib). Unique treble injected TPR ergonomi..
Polished head. 40oz. Weight 1130g (2 1/2Ib). 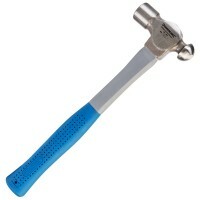 Unique treble injected TPR erg..
Silverline Ball Pein Hammer Fibre Shaft Features Polished head. Fibre shaft. 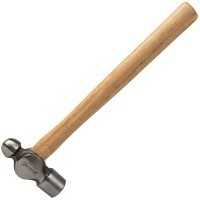 ..
Polished head. 24oz. Weight 680g (1 1/2Ib). 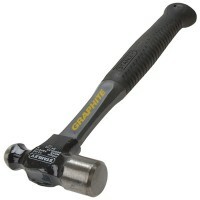 Unique treble injected TPR ergo..
Stanley Graphite Ball Pein Engineers Hammer Features Head Weight 12oz. 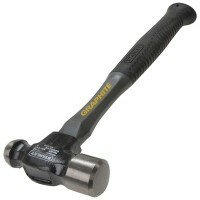 Designed wit..
Stanley Graphite Ball Pein Engineers Hammer Features Head Weight 16oz. Designed wit..
Estwing E3/32BP Ball Pein Engineers Hammer 32oz Features The Ball Peen Hammers have bonde..
Stanley Graphite Ball Pein Engineers Hammer Features Head Weight 32oz. Designed wit..